Why should die the man in whose garden grows sage? The ancient Greeks and Romans first used sage as a meat preservative. They also believe it could enhance memory. 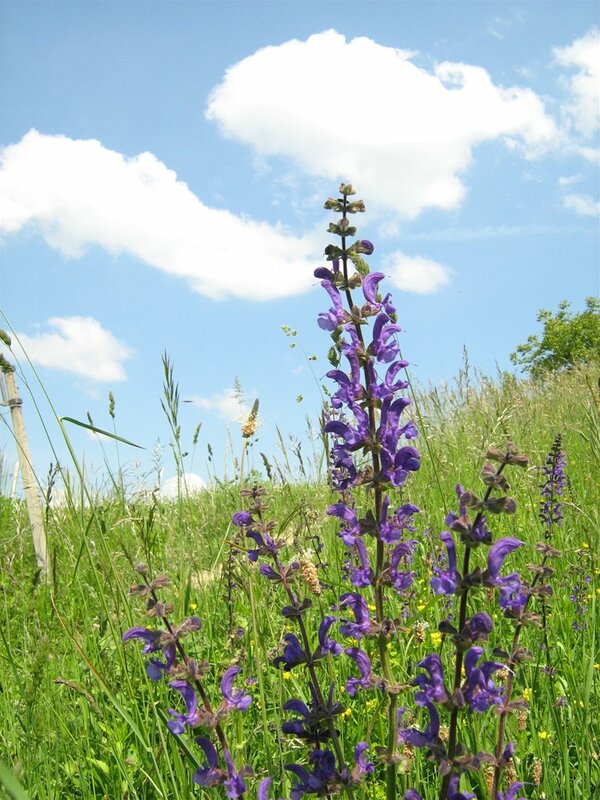 Its Latin name Salvia tell us much about its reputation and gratitude by the people at that time feel to it because the name Salvia comes from the Latin word “salvus” which mean saved, healthy. Pliny prescribed it for snakebite, epilepsy, intestinal worms, chest ailments, and menstruation promotion. Dioscorides considered it a diuretic and menstruation promoter and recommended sage leaves as bandages for wounds. 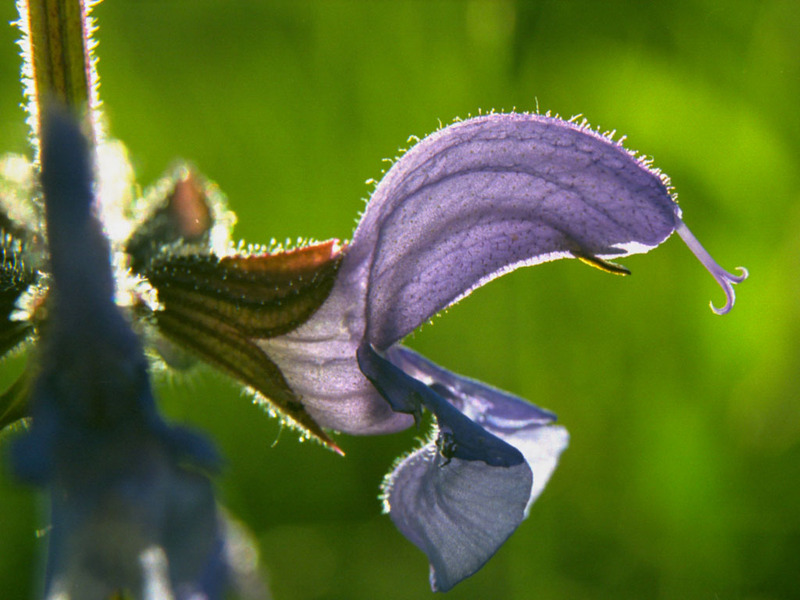 Around the 10th century, Arab physicians believe sage extended life to the point of immortality. After the Crusades, this belief showed up in Europe where the saying : “Why should a man die who grows sage in his garden?” evolved. 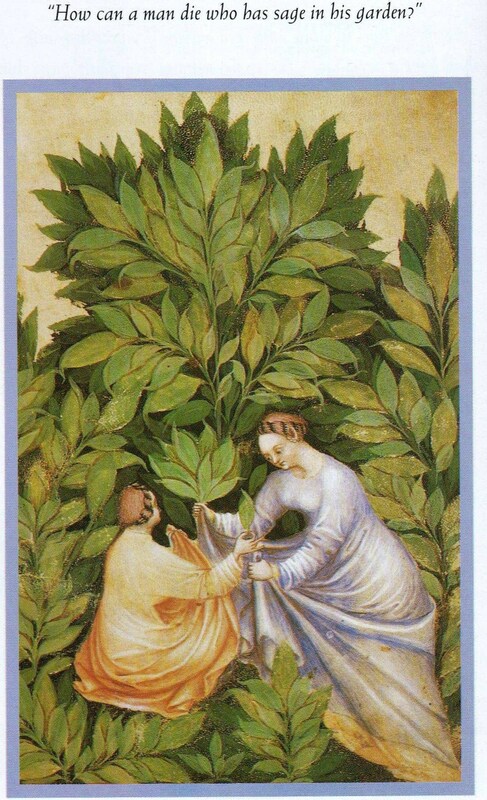 Charlemagne ordered sage grown in the medicinal herb gardens on his imperial farms and the French called the herb toute bonne, meaning all’s well. Every country’s herbals recommended sage: an Icelandic book from the year 1000, Hildegard of Bingen, Chinese physicians, Ayurvedic physicians and John Gerard and Nicholas Culpeper. 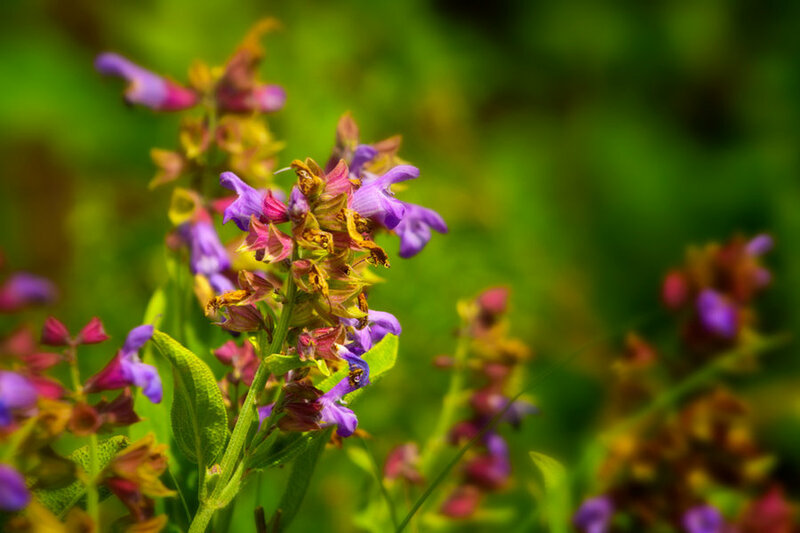 Folk healers in America used sage to treat insomnia, epilepsy, measles, seasickness and intestinal worms. The Eclectics used it primarily to treat fever and also prescribed sage poultices for arthritis and the tea as a sexual depressant. As late as the 1920s, US medical texts recommended sage tea as a gargle for sore throat and sage leaf poultices for sprains and swellings. English herbalists believed that in the garden, this plant would prosper or wane as the owner’s business prospered or failed. It was also said that the plant grows vigorously in any garden where the wife rules the house. It was common, then, for the husband to prune the garden ruthlessly to destroy the evidence of his subservience. In France, it was displayed in cemeteries to mitigate grief. This magical herb is not only among the most healing herbs of our planet, but is considered the queen of healing herbs. 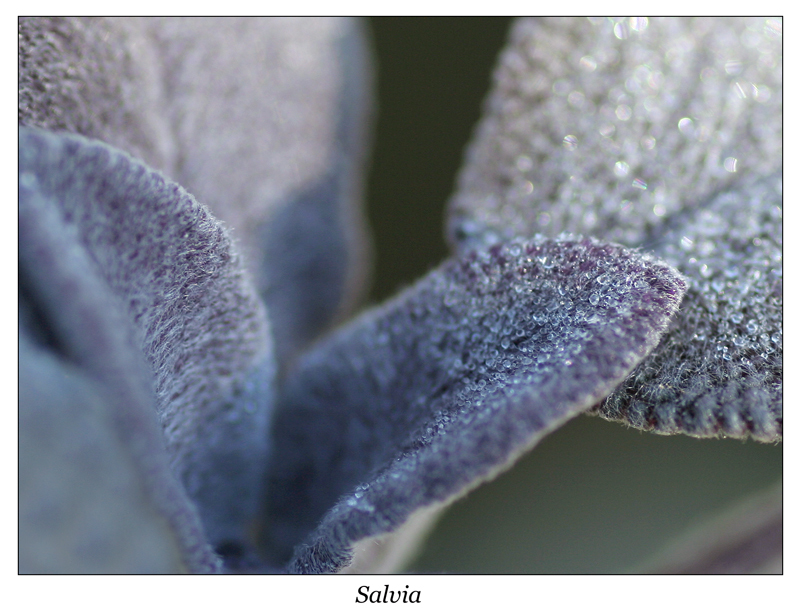 Dalmatian sage is a synonym for Salvia officinalis grown in Dalmatia. 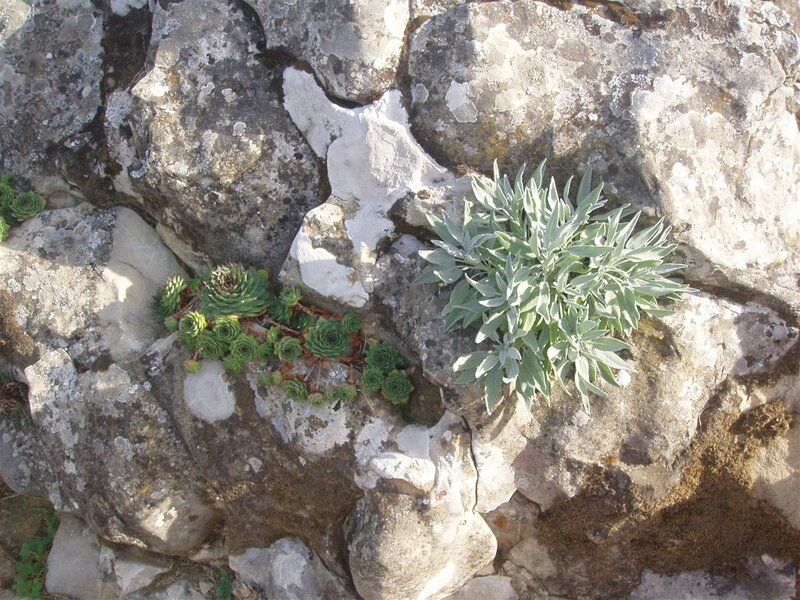 There are numerous researches that proof that sage from Dalmatia has best sage characteristics in all aspects; in aromatherapy, culinary or in medicinal uses. 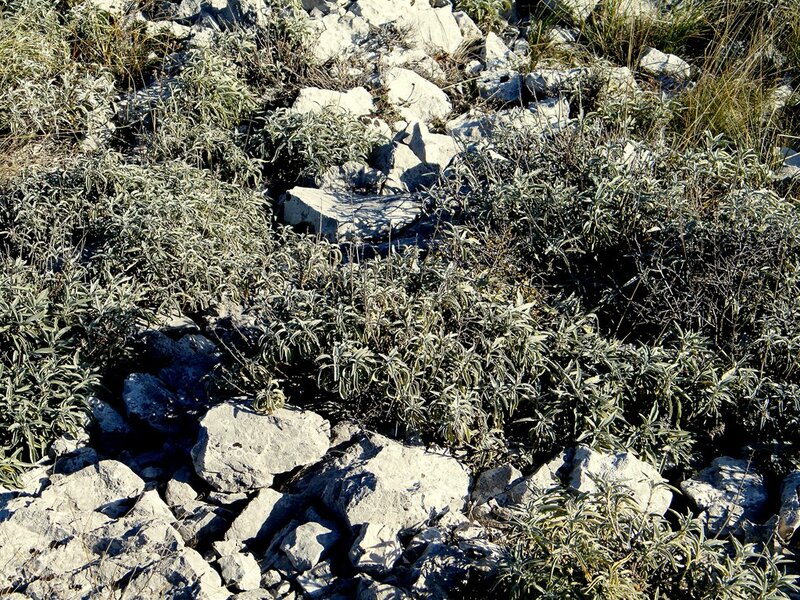 It was specified that Dalmatian soil and climate (especially Far Infrared Rays from stones and rocks on its habitat) combination delivers such remarkable results. Dalmatian sage has been recognized for thousands of years, and its value was best prized by Chinese who traded Dalmatians with Marco Polo’s after-mach journeys by formula: 3 shares of best Chinese herbs that they had for 1 share of Dalmatian sage. Ground sage is a orgin and variety non-specified product. It is dried sage mix of leaf, petioles and stems. Today, the sage somewhat forgotten because of the arrival of many pharmaceutical drugs, however this is slowly changing as more people are turning to nature and natural products. 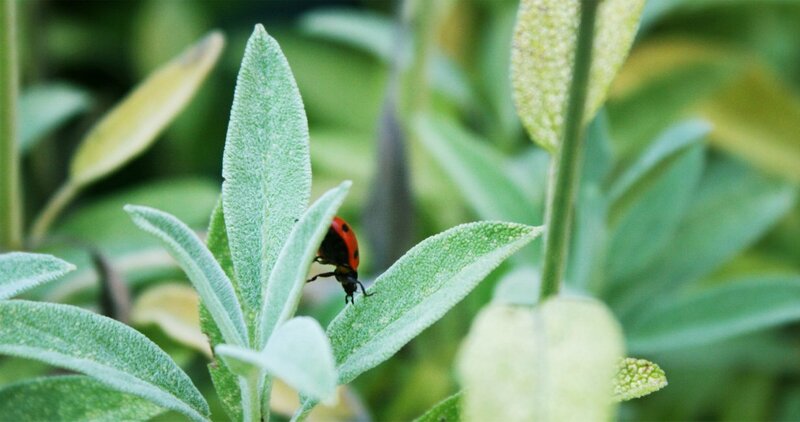 The meat industry used ground sage, or its essential oil as a supplement to meat products because of its aroma and antioxidant compounds that prevent rancidity. In the cosmetics industry, its essential oil is added to toothpaste, Mouthwash and soaps. The essential oil is added and some soft drinks, candy and chewing gum. Sage oil is extracted in the same manner as it was in historical times. Leaves placed on large drying racks left in the sun to dry before they are distilled. Sage has a long running history of medicinal uses as a blood cleanser, spring tonic, cool a fever, appetite support, earache, skin conditions, wounds its noted that massage with sage included helps ease muscular tension and pain, even rheumatism. Sage tea is very beneficial effect in people suffering from spinal cord disease, gland disease, paralysis and trembling limbs. Because of its anti-inflammatory, and hormonal detoksicirajućeg regulatory action beneficial effect on the beauty of your skin. 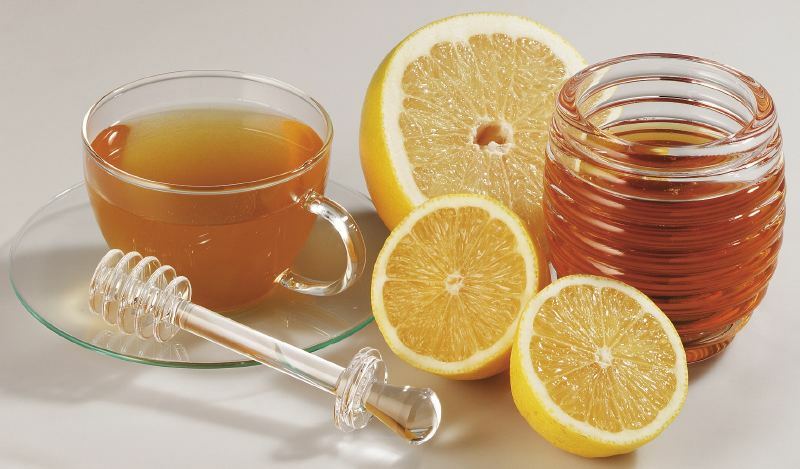 Therefore we recommend to people with problem skin to the smearing Hydrosol drink sage tea and sage. -in a pot of boiling water put 3 large dried sage leaves on each 3 dl of water, so cook for 1-2 minutes and then cover and let stand for 5 minutes, then remove the leaves and the tea is ready for the beverage, if desired you can add a tablespoon of honey. 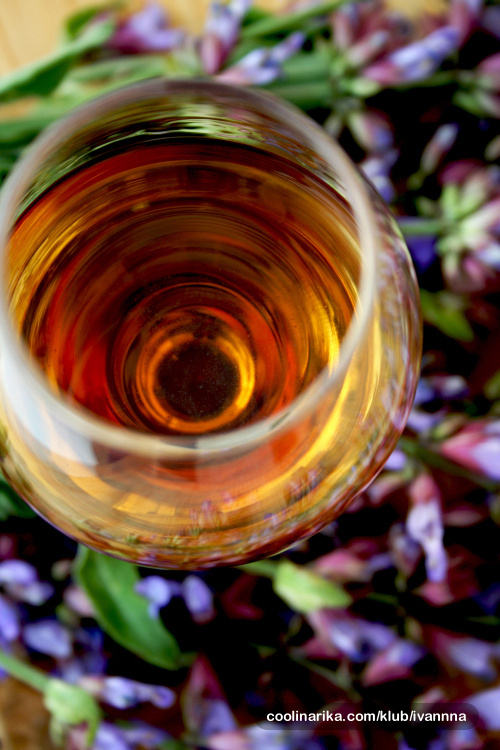 (Recommendation: sage honey) – the prepared tea daily can drink up to 2 cups a day. Great post, I reblogged it. Hope you don’t mind! Let me know if you do. I added a link to your blog & blogpost. Pozdrav iz Amsterdam! love sage in cooking. Never heard of sage soap or sage tea! 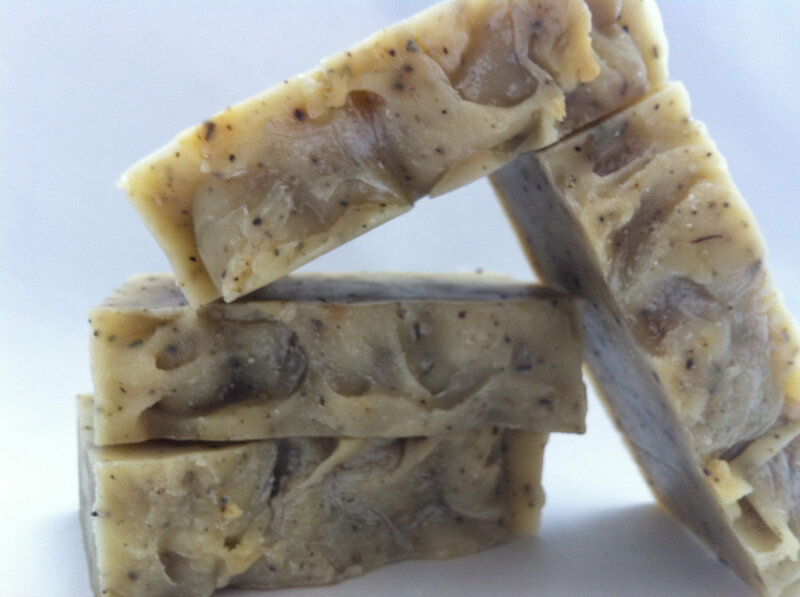 And soap, is another story… Anyhow, you can not fail by using sage. wow, we’ve been going to Croatia for 5 years now, met many locals and nobody’s ever mentioned sage tea!! will check out next time we go. thanks!